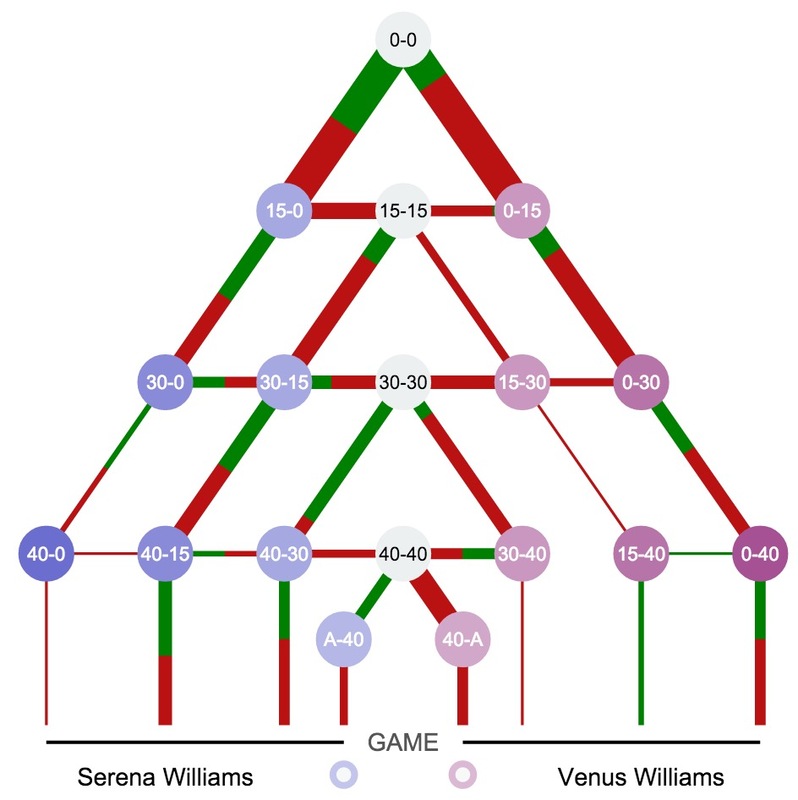 Begin with a Player Search. 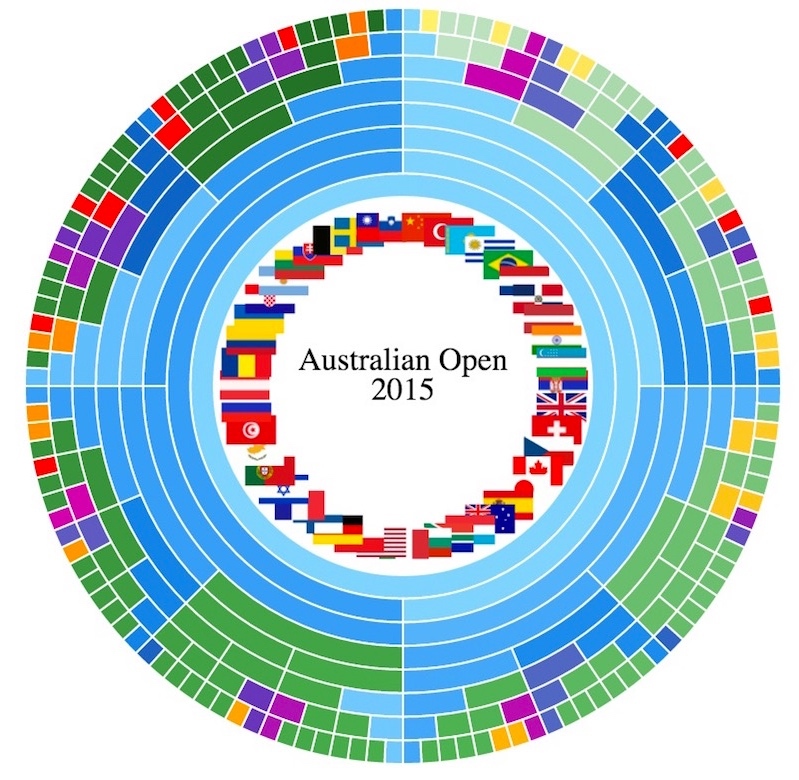 Tennis Matches generate heaps of data. 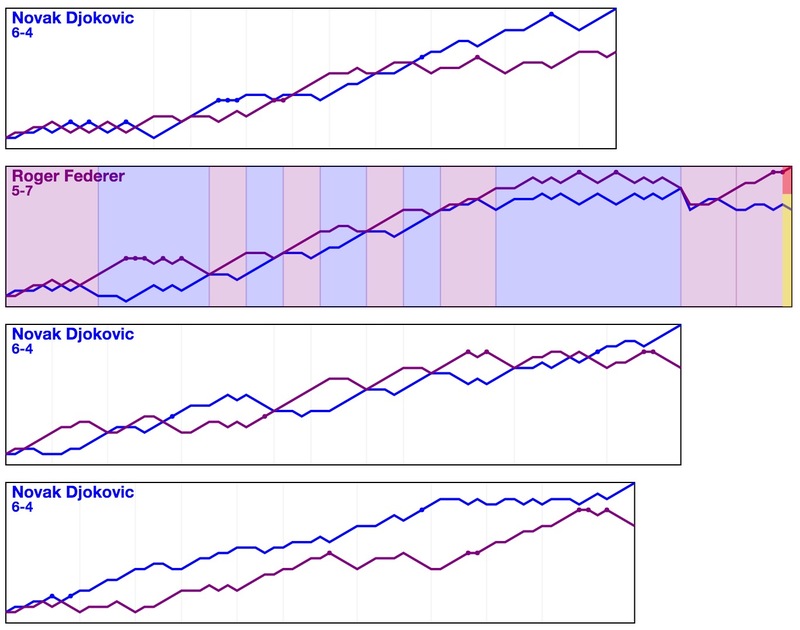 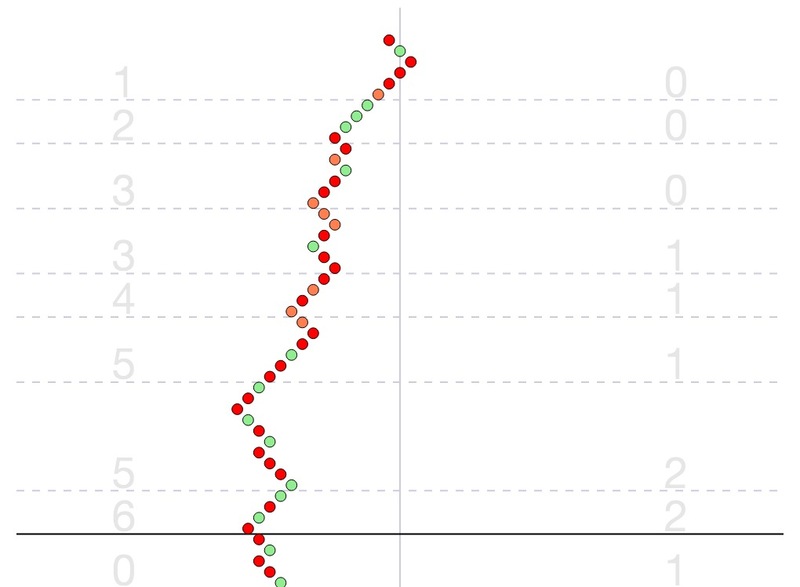 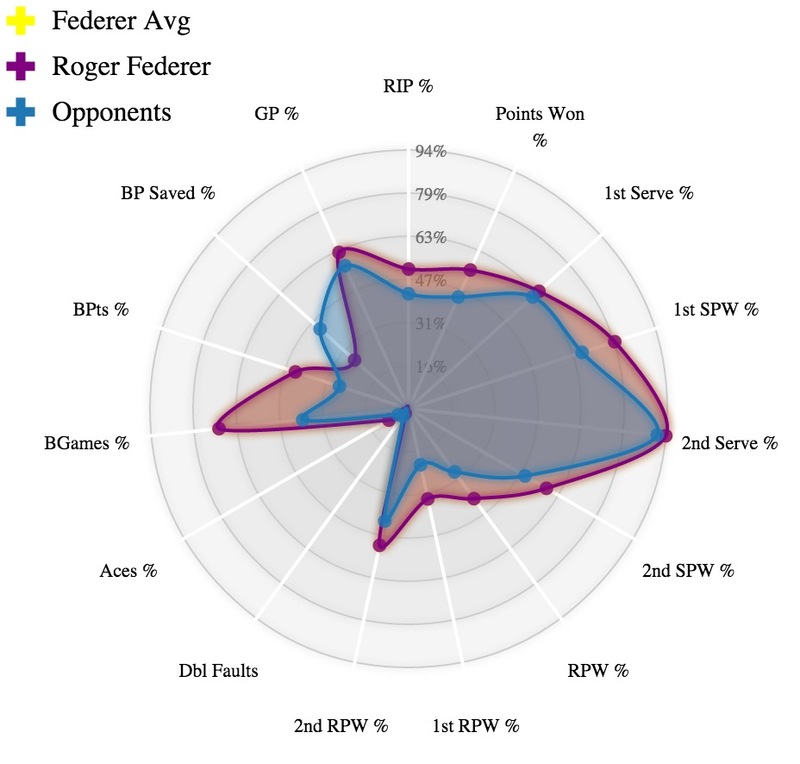 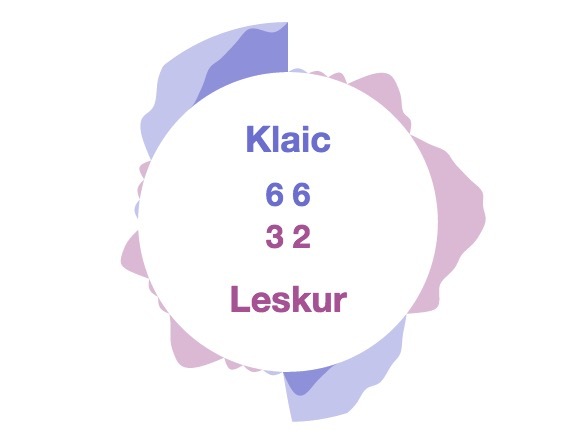 Tennis Visuals enable rapid assessment of key match statistics. 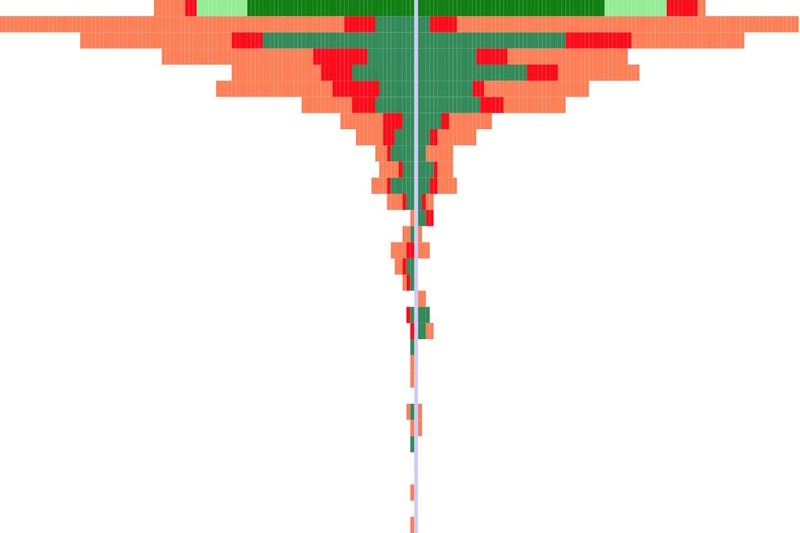 "Live" visualizations allow you to "drill down" with innovative data filtering, slicing and dicing. 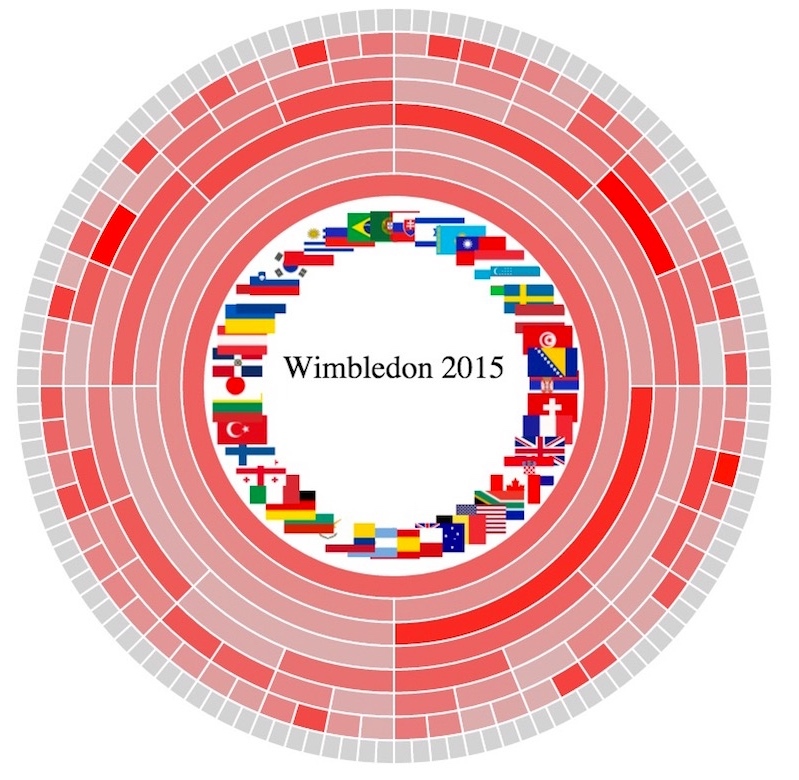 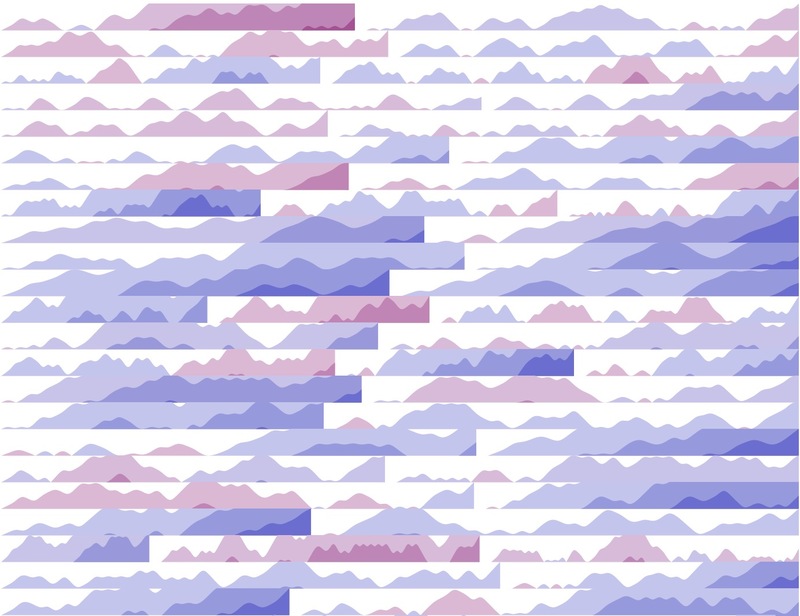 TennisVisuals presents Interactive visualizations of data related to tennis matches. 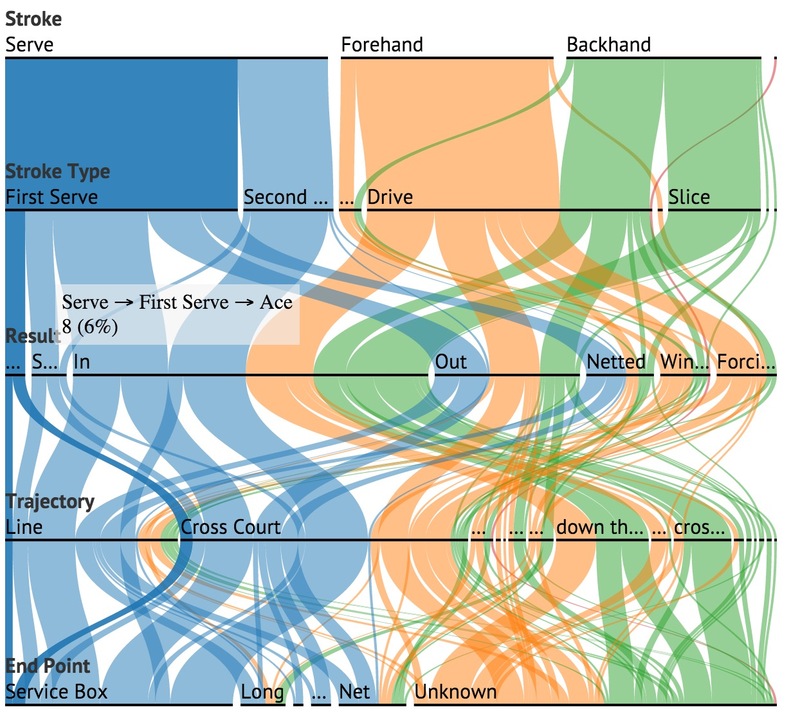 Browse the visualizations you will encounter when you search for a player. 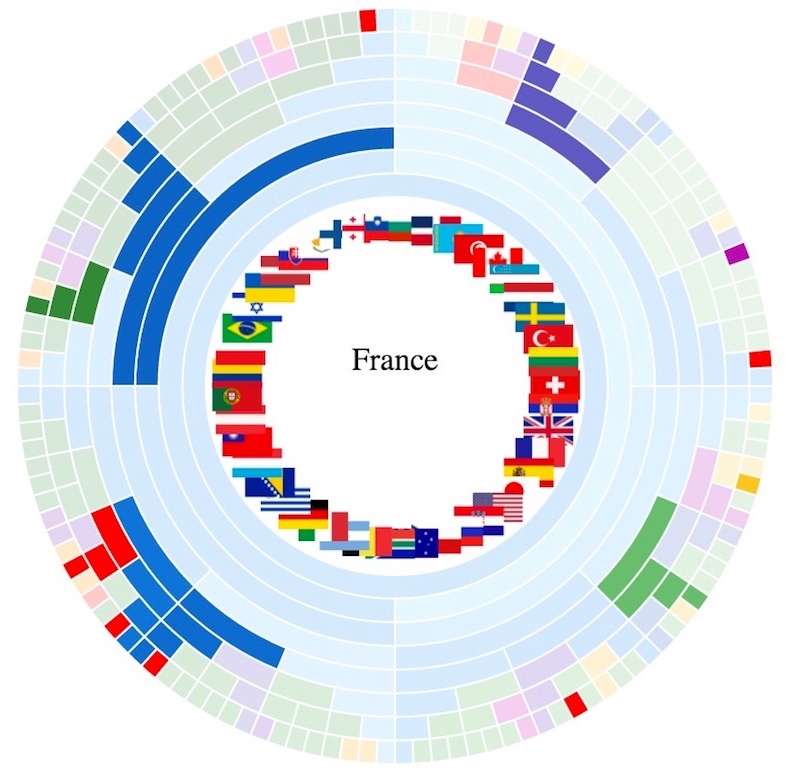 Click on an image for an overview of the visualization's purpose and functionality.